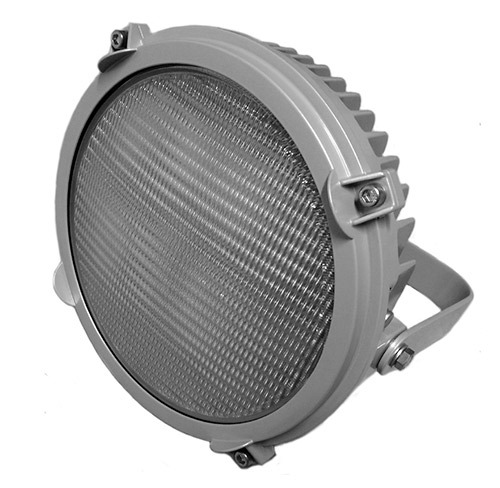 Water and shock protected LED fixture for heavy duty applications. Powder coated aluminum body. Electronic ballast in separate water safe casing. Quick release between fixture and ballast for fast service and assembly. Built in lens protection. 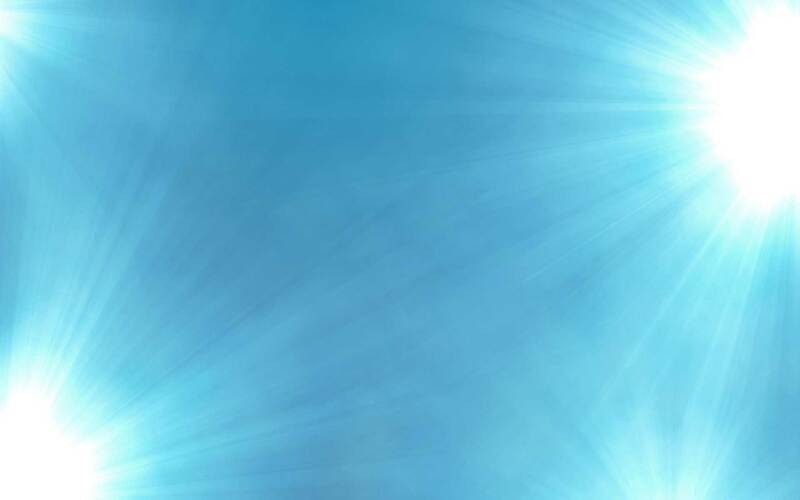 Multiple rectangular light projection via patented prismatic lens system. Extra low glare / light pollution (as pper EU Night Sky Directive). Dimming with no flicker or colour shift. LED packs and ballast easily replaceable. LED spectral output safe for unprotected eyes as per EU regulations 2015 (No flicker, no Blue Light Hazard). 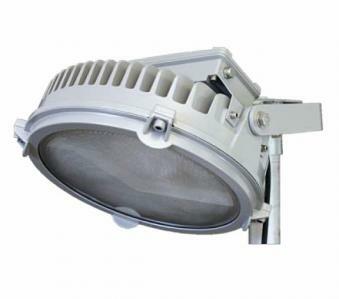 300W version has 11x Nordic Light DUO LEDs. The ballast is built with the Safety Extra Low Voltage (SELV) for enhanced personal safety. LED circuit is protected against open loop. 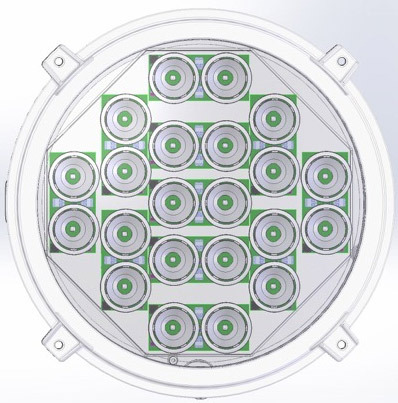 2 built in dimming modes: 50% and 100% output through phase control. LED run on 2 ballast for fail-safety. Container cranes (QC/STS, (A)RMG, RTG), mining equipment, hi-masts (30m-50m), marine search lights as well as warehouses and workshops at 10m-50m..